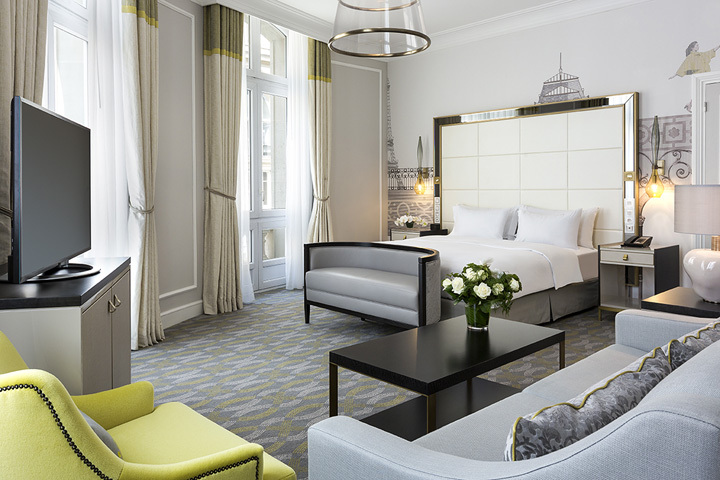 We will enjoy the lavish settings of the Guest Room on our romantic honeymoon at Hilton Paris Opera. Recently refurbished, this room features a bold yet calming color scheme with delicate brass detailing. References to Parisian surroundings and lifestyle create the sophisticated backdrop, most notably in the bespoke feature wall and the high-gloss lacquered surfaces. The bathroom has been re-designed with a large polished stone vanity and spacious walk-in shower. From the charming settings of our room, we will take delight in the relaxing ambiance, perfect for our honeymoon escape in Paris. Together we will enjoy a stay in the Deluxe Rooms. Recently refurbished, this room features a bold yet calming colour scheme with delicate brass detailing. References to Parisian surroundings and lifestyle create the sophisticated backdrop, most notably in the bespoke feature wall and the high-gloss lacquered surfaces. The bathroom has been re-designed with a large polished stone vanity and spacious walk-in shower. From the charming settings of our room, we will take delight in the relaxing ambiance, perfect for our honeymoon escape in Paris. 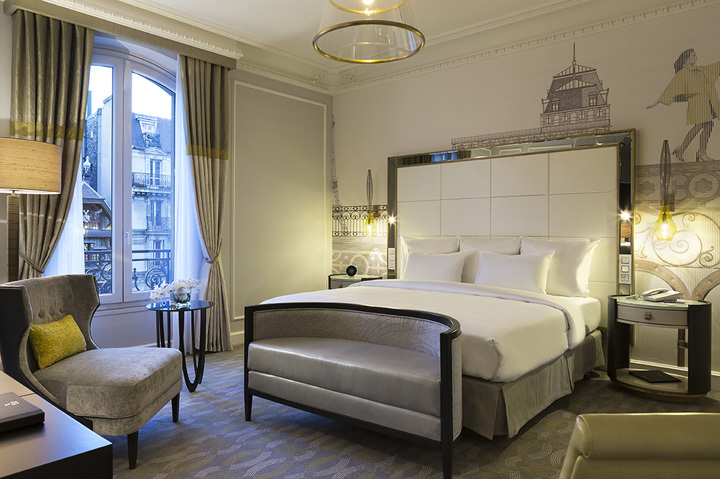 Our honeymoon will be enhanced with a stay in the Executive Rooms and we will access to the nice Hilton Paris Opera Executive Lounge. Recently refurbished, this room features a bold yet calming color scheme with delicate brass detailing. References to Parisian surroundings and lifestyle create the sophisticated backdrop, most notably in the bespoke feature wall and the high-gloss lacquered surfaces. The bathroom has been re-designed with a large polished stone vanity and spacious walk-in shower. From the charming settings of our room, we will take delight in the relaxing ambiance, perfect for our honeymoon escape in Paris. Our honeymoon will be enhanced with a stay in the Suites and we will have access to the nice Hilton Paris Opera Executive Lounge. Recently refurbished, this room features a bold yet calming colour scheme with delicate brass detailing. References to Parisian surroundings and lifestyle create the sophisticated backdrop, most notably in the bespoke feature wall and the high-gloss lacquered surfaces. The bathroom has been re-designed with a large polished stone vanity and spacious walk-in shower. From the charming settings of our room, we will take delight in the relaxing ambiance, perfect for our honeymoon escape in Paris. 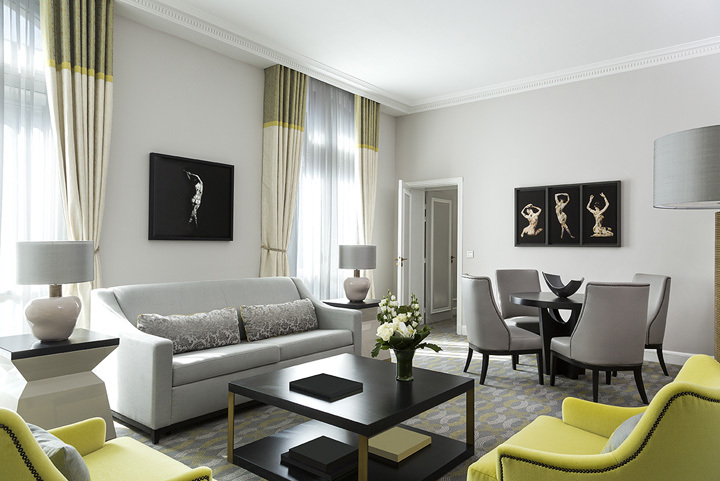 Our honeymoon will be enhanced with a stay in wonderful Maria Callas Suite and we will have access to the nice Hilton Paris Opera Executive Lounge. Recently refurbished, this room features a bold yet calming colour scheme with delicate brass detailing. References to Parisian surroundings and lifestyle create the sophisticated backdrop, most notably in the bespoke feature wall and the high-gloss lacquered surfaces. The bathroom has been re-designed with a large polished stone vanity and spacious walk-in shower. 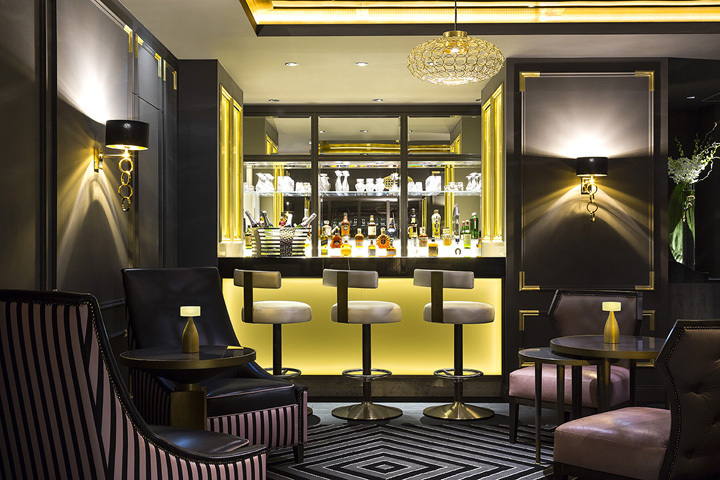 Together we will indulge in a round or two of our favorite drinks at Le Petit Bar on our romantic honeymoon at Hilton Paris Opera. We will have the pleasure to enjoy signature cocktails and international digestives. Together we will indulge in a round or two of our favorite drinks at Le Grand Salon, listed as a historical monument, on our romantic honeymoon at Hilton Paris Opera. 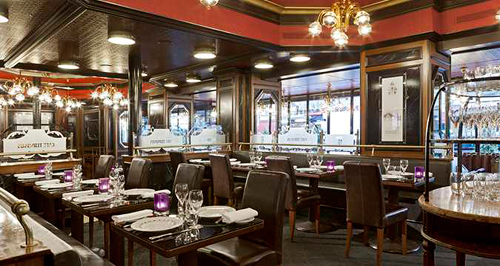 On our honeymoon in Paris, we will dine in the delightful Terminus Café at Hilton Paris Opera. We will be submerged by the ambiance of Paris back in the 1900s. The cuisine is an innovative, modern and refined French style cuisine and is simply divine! 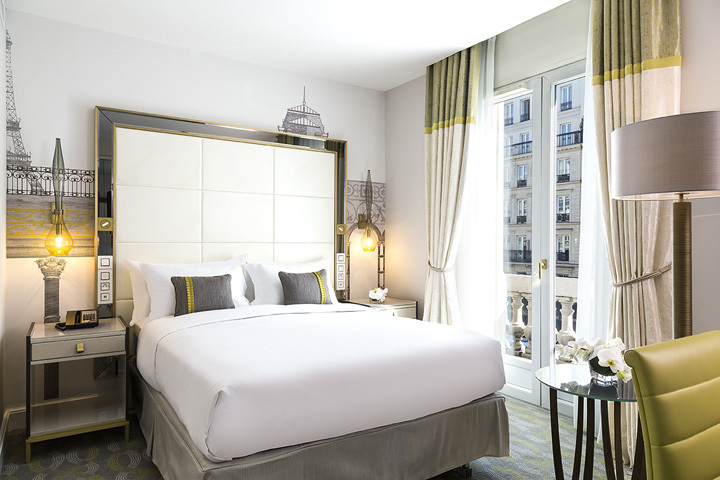 Situated in the heart of Paris, France, in the lively Opera quarter, the majestic Hilton Paris Opera promises us an unforgettable honeymoon destination. This awe-inspiring hotel is decorated with sumptuous, Napoleanic style and adorned with chandeliers, statues and Scottish granite columns. We will indulge in a delicious ‘bistronomic’ experience in the warm and welcoming Terminus Café or take delight in a round of our favorite drinks at intimate Le Petit Bar or at the magnificent Grand Salon. 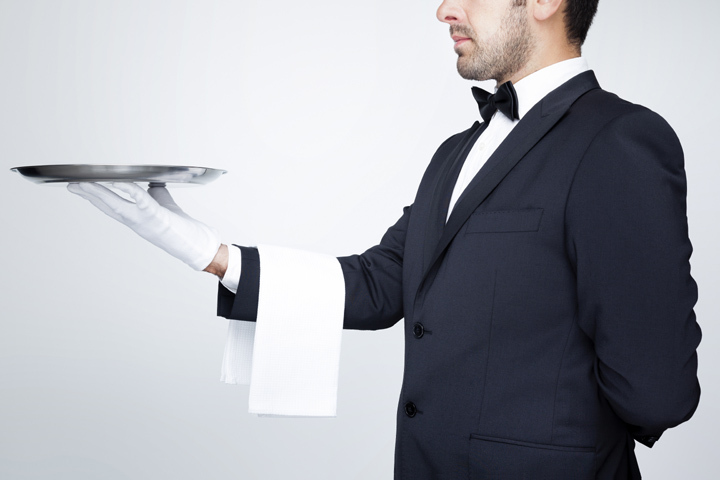 We will enjoy a bottle of wine or champagne from the comfort of our room with room service. With your wonderful wedding gift, we will create delightful honeymoon memories with this extra hotel credit! Hilton Paris Opera is a symbol of timeless elegance in the heart of Paris, France and is set in the lively Opera quarter. Conveniently located near some of the most beautiful cultural sites and attractions in the capital, we will have the opportunity to visit Opera Garnier, the Louvre Museum, the famous department stores, Galeries Lafayette and Le Printemps, and an array of brasseries, restaurants, bars, chic boutiques, and more. 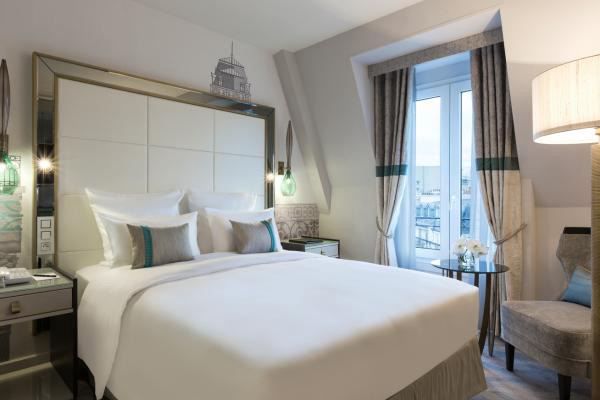 This majestic hotel promises us exceptional accommodations featuring traditionally refined, Parisian style and lavish amenities creating a comforting, peaceful ambiance. At Terminus Café we will enjoy delicious, simple and contemporary dishes created by a talented chef in a warm and welcoming atmosphere. 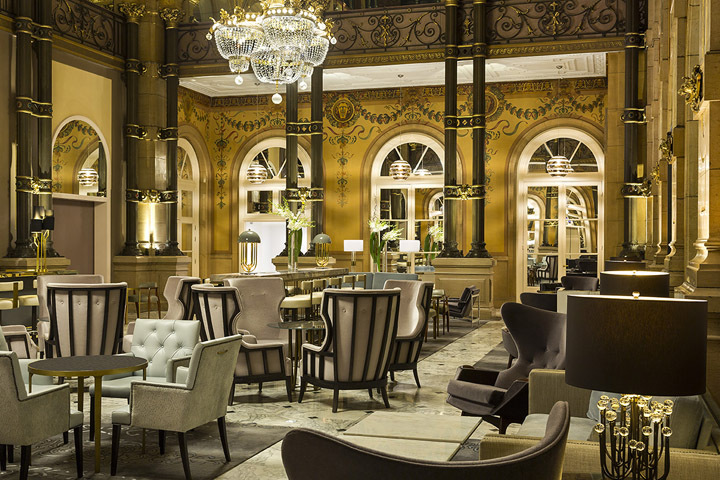 In the intimate Petit Bar and in the magnificent Grand Salon, we will sit back and relax in the plush. 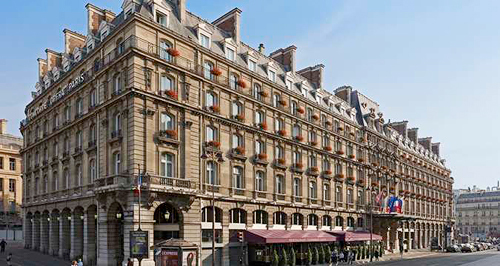 Hilton Paris Opera will enhance our honeymoon with impressive amenities and warm hospitality. A chilled bottle of champagne will be delivered to our room or suite. We will make a toast to our romantic honeymoon in Paris, France while taking in the panoramic views from the comfort of our room or suite. A bottle of our favorite wine will be delivered to our room or suite. We will make a toast to our honeymoon while taking in the charming city views of Paris, France. 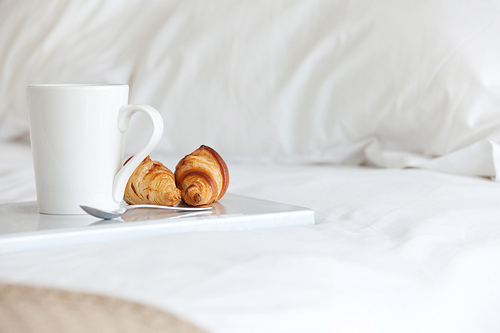 On our honeymoon, we will make the most of our time at Hilton Paris Opera and book a Bed & Breakfast package. 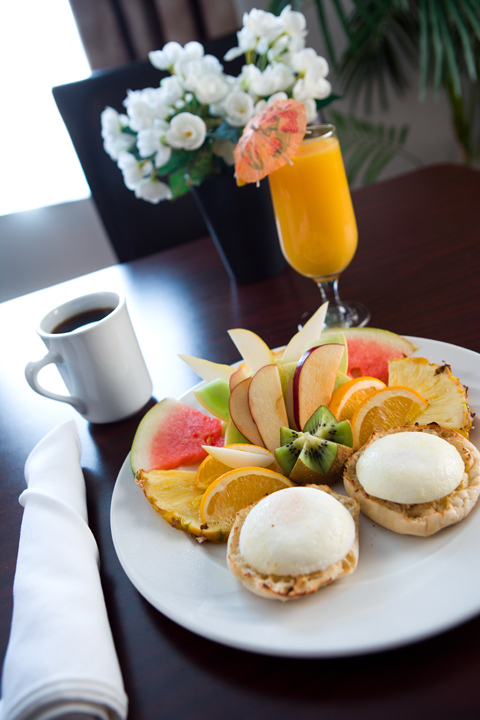 This package includes breakfasts for two, from healthy to decadent. We cannot wait to be completely pampered on our intimate escape. Our honeymoon will be made perfect with the Instant Getaway Package. We will celebrate with a few extras, compliments of Hilton Paris Opera including complimentary sparkling wine or cider when we arrive, breakfast for two served in our room, early check-in or late check-out. With your lovely wedding gift, we will enjoy the Seine River Cruise Package on our romantic honeymoon in Paris! Our tour will begin at the Eiffel Tower and then we will embark on an unforgettable cruise while admiring a succession of prestigious monuments as the heartwarming song ‘I Love Paris in Summer’ enchants us. 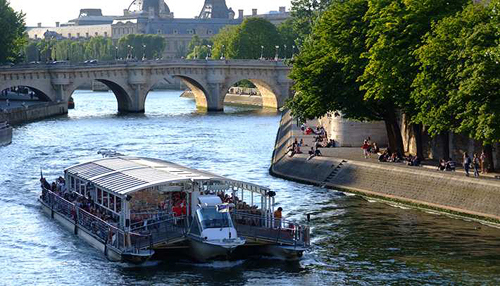 Our package includes a room category of our choice, a generous buffet-style breakfast and two tickets for the cruise along the Seine River. We will celebrate the greatest day of our lives at Hilton Paris Opera in the beautiful Paris, France! With your generous wedding gift, we will experience a wedding ceremony while our family and friends gather to witness our beloved day. Our on-site wedding coordinator will take care of every single detail for our big day from our ceremony to the reception and all guest arrangements. 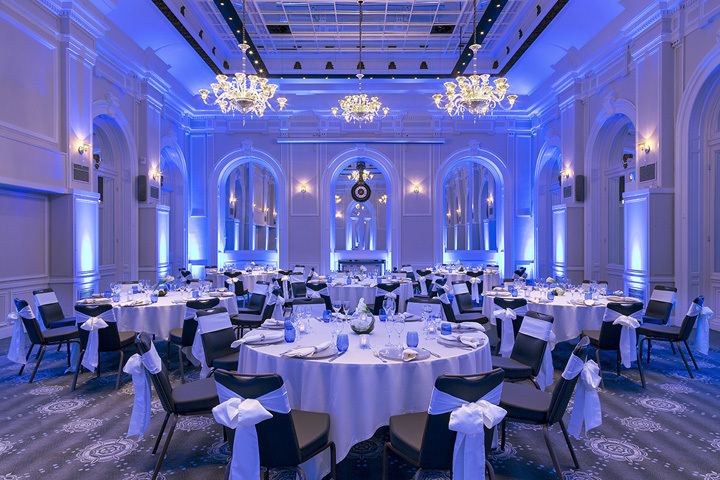 Whether we are planning an elegant event or an intimate wedding, Hilton Paris Opera will ensure that our day is pure perfection!